Whether you’re reading the paper or looking at what’s trending on Google, it’s clear that AMP is facing an epic crisis. But can the brand recover? 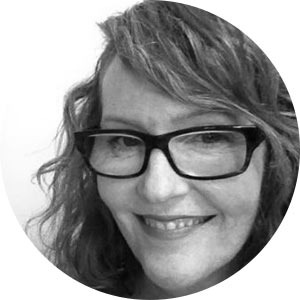 We sought out two perspectives: Sarah Dunning, founder of 4sight Business Consulting, former executive manager marketing at CommBank, and currently chairperson for the Australian Marketing Institute NSW state committee. And Josh Frith, finance journalist and for the last 20 years, managing director of The Dubs. “Who would believe anything that AMP says right now?” says Sarah Dunning. “It would be hard to even trust your financial planner as people now believe they are puppets of the organisation. “I would be questioning every single recommendation that had been made to me and whether it is in my best interests or not,” Dunning says. In her mind, the real problem for AMP is what customers will do in the next six to 12 months, when they’ve had time to do the research, make plans and move. Beyond that, says Frith, there’s the impact on the banks’ market analysts who will be writing their opinions as to whether AMP is a stock you should buy, sell or hold. They read the papers too. Frith believes that traditionally, whenever there’s been a crisis or a scandal in the banking industry, the standard practice is to hunker down, say nothing, let the storm blow over and six months later, start to put your head above the parapet with branding messages. According to Dunning, it’s about building a communications strategy that links you to your existing customers, and content is a critical component. Frith suggests that AMP could adopt a documentary-style approach to putting their message out in market, letting it play out through the main social channels where their stakeholders reside. “Documentary allows you to tackle a topic without agenda, warts and all,” Frith says. 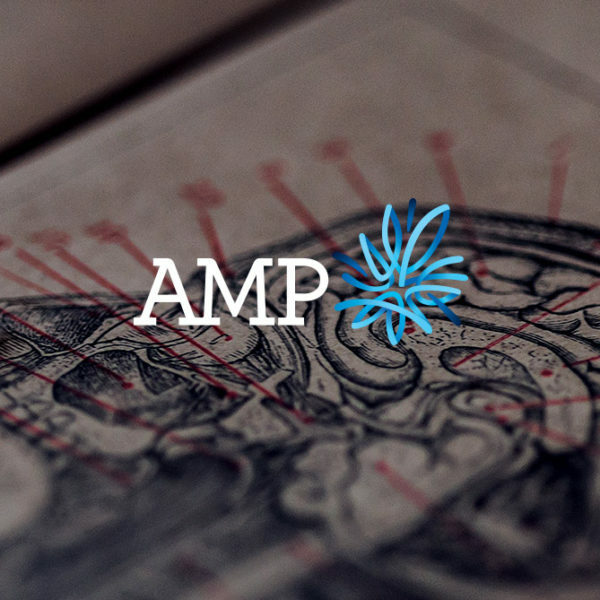 “That would be a very uncomfortable experience for AMP but it will start to work for them because the actions they are actually taking can be seen for what they are. “It has to be an honest story, told over a long period of time,” he says. Dunning agrees. “Every individual knows that in any relationship the only way to build any sort of trust again is to be honest. Brutally honest. This means owning what you have done and laying out what your plans are to fix it. It has to be an honest story, told over a long period of time. Dunning believes there needs to be a carefully thought-out plan to build trust over the next five years. “This is not a six-month option,” she says. “And it’s not about just words, it needs to be about action. It also needs to involve the whole business. Specific customer-based programs and activities need to be developed - anything from customer feedback portals… to bringing customers in to talk to the executives and staff. She cites the example of CommBank under the leadership of Ralph Norris, who led a material turnaround in customer satisfaction. “There was a target of being #1 in satisfaction and it took about 10 years to achieve it through specific actionable programs. The change of culture required new training, putting measurement in place and putting money into people and IT to deliver it. Rallying around this vision is what delivered real change… not just talk,” Dunning says. Frith says the worst case is that AMP gets broken apart, that the business ultimately fails. But if they approach it the right way, this is an opportunity for AMP to get on the front foot, get closer to consumers and customers, and have a stronger brand. “The best-case scenario is that AMP will come out as the strongest, most honest financial brand that we have in the country,” he says. Look out for the second article in our anatomy of a PR disaster series in which public affairs professional, Stuart Barton talks tactics for AMP.